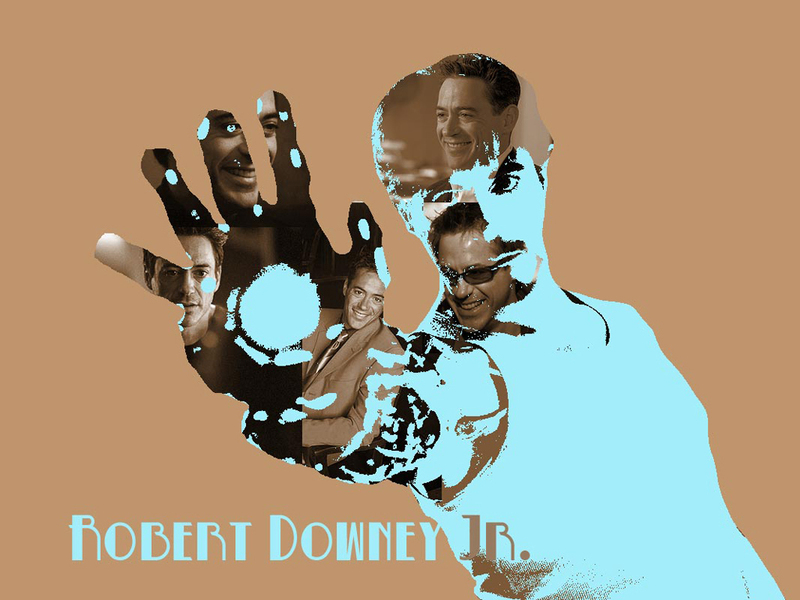 RDJ. . HD Wallpaper and background images in the রবার্ট ডোউনি (জুনি:) club tagged: robert downey jr 1024x768 wallpaper iron man tony stark.